Race and religion are included in the national identity card. 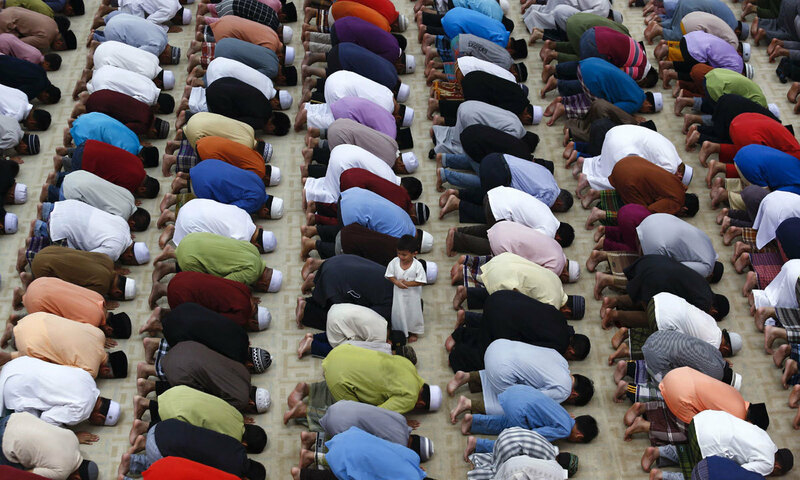 The religious choices and practices of Muslims are subject to most restrictions. Other religions are not allowed to proselytise. Mixed couples have three choices: convert, leave the country or live together outside marriage. 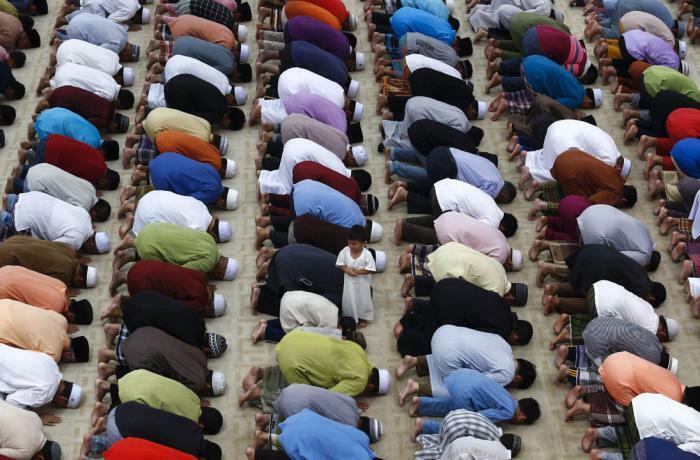 Kuala Lumpur (AsiaNews) – The deterioration of religious freedom in Malaysia worries not only the country’s Christians and other minorities, but also Muslims who make up about 62 per cent of the its population, this according to a study published by Églises d'Asie. According to the press agency of the Society for Foreign Missions of Paris (MEP), the new government’s political inertia is feeding the uncertainty. In Malaysia, the national identity card of everyone above 12 years of age includes references to race and religion. The notions of Malay supremacy and Muslim supremacy (Ketuanan Melayu and Ketuanan Islam) are closely linked since ethnic Malays are legally required to be Muslim. However, this means that Muslims’ religious choices and practices are severely restricted. They cannot practise religion as they see fit. They can be prosecuted for not fasting or for refusing to pray, whilst women are under increasing pressure to wear the Islamic veil. Shia Islam and other non-Sunni sects are banned. Those who offer alternative interpretations to Sunni Islam can prosecuted. Other religions are not allowed to proselytise. Muslims cannot convert to other religions and anyone who marries a Muslim must embrace Islam. Mixed couples have three choices: convert, leave the country or live together outside marriage. Agencies such as the Department for Islamic Advancement of Malaysia (JAKIM) monitor the country’s religious life. Since Mahathir Mohamad became prime minister with Anwar Ibrahim as Education Minister, things have gotten worse. The 92-year-old Mahathir is expected to yield the leadership of the ruling coalition to Anwar Ibrahim in the near future; thus, all hope for major reforms in favour of religious freedom is bound to fade. The appointment of Mujahid Yusof Rawa as minister for Religious Affairs in the Prime Minister's Department had raised some hope. Rawa was once in charge of inter-faith relations for the Malaysian Islamic Party (PAS) and is now a member of the more moderate AMANAH party; however, he recently supported the introduction of new legislation that would punish insulting religion or race with up to seven years in jail or a fine of 100,000 ringgits (almost US$ 25,000). These bills, and the one on religious and racial hatred, will soon go before Parliament. According to official statistics, 9 per cent of the Malaysian population is Christian. About half of all Christians are Catholic, but the government does not differentiate between Churches. In theory, the Constitution guarantees religious groups the right to manage their own affairs. However, this right has often been breached; for example, over the use of the word "Allah" by non-Muslims. In 2014, the High Court rejected a Christian request for the right to use the term, which means "God" in the Malay edition of the Bible. Similarly, the rights of non-Muslims are often subordinated to Islamic law (Sharia), which is enforced by courts in cases involving both Muslims and non-Muslims. Almost 75 per cent of Malaysian Christians live in eastern Malaysia (Borneo) and 65 per cent of them are Orang Asli (indigenous). Christians are the most organised non-Muslim group. For this reason, they are monitored by the state and subject to its pressures. In addition to the Christian Federation of Malaysia (which includes the Council of Churches of Malaysia, the National Evangelical Christian Fellowship and the Catholic Bishops’ Conference of Malaysia), non-Muslims are represented by the Malaysian Consultative Council of Buddhism, Christianity, Hinduism, Sikhism and Taoism (MCCBCHST). Government "should publish data on conversions and anti-Christian attacks"